The link between logistics and customer value. Logistics and the bottom line measuring costs and performance. Creating a responsive supply chain. Managing risk in the supply chain. Creating a sustainable supply chain. Product design in the supply chain. In fact, the real competition today is not between companies, but between supply chains. 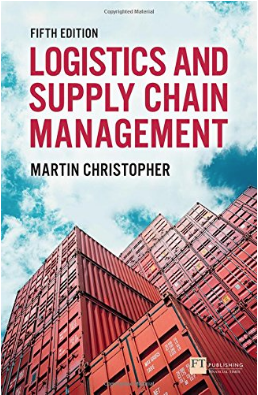 The winning approach to supply chains is an integrated perspective that takes account of networks of relationships, sustainability and product design, as well as the logistics of procurement, distribution, and fulfilment.